This entry was posted on 26th March 2019 by Marci Cornett. This Mother’s Day you may be celebrating the woman who gave birth to you, the woman who raised you, or you may be celebrating several women who fulfill a nurturing role in your life. However many women you want to honour, we have plenty of meaningful gifts to appeal to their interests and show them your love. 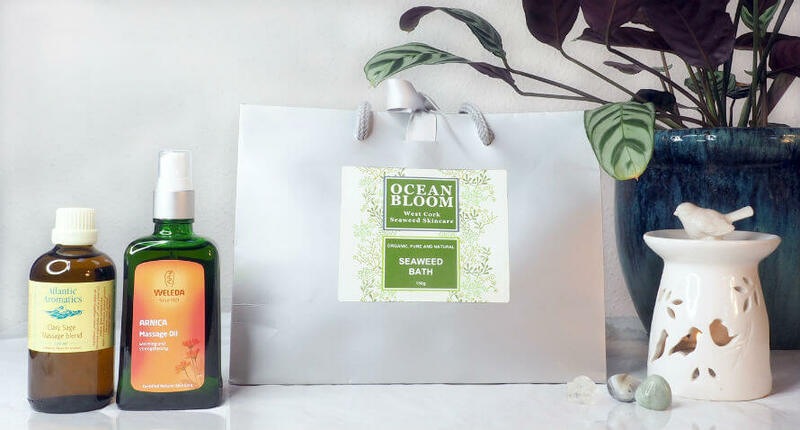 Relaxing in Ocean Bloom’s Seaweed Bath will help the mother in your life to balance her central nervous system, release tension from her tired muscles, and bring well-deserved calm to her mind and spirit. The seaweed in the bath will convey its nurturing, naturally detoxifying properties to her skin as her stress melts away. A beautiful, clean-burning beeswax candle will instantly transport your mum to a relaxing atmosphere with nothing more than the strike of a match. This beeswax candle is made by a third generation beekeeper, wrapped in eco-friendly tissue paper and packaged in a container meant to be reused. It will look gorgeous anywhere your mum places it. Gorgeous handmade hair and body products made in West Cork by a company that believes in expressing the wild beauty of the natural world through pure ingredients. Warrior Botanicals gives your mum nurturing ingredients in uplifting natural scents with gentle products made to work with the body instead of against it. Present your mother with beautiful, nourishing skincare from Dr Hauschka for a gift she'll really adore. The company has been making premium natural skincare based on ethical principles of production since 1967. Through the end of March, we’re offering 20% off the entire Dr Hauschka line—there’s never been a better time to choose a special gift from Dr Hauschka for your mother. 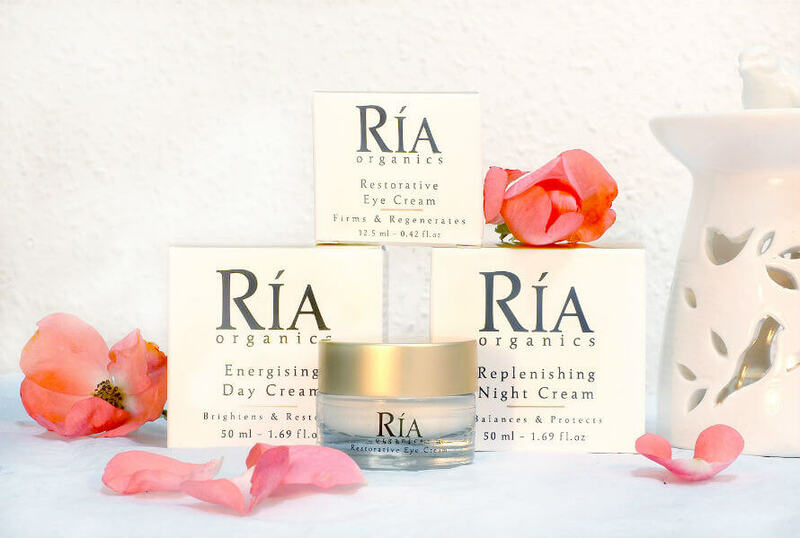 Treat your mother to Ria Organics, premium luxury skincare with certified ethical ingredients that target dryness and free radical damage. Beautiful plant-based oils like rosehip and avocado nourish skin while hyaluronic acid plumps cellular walls and vitamins C and E enhance natural radiance. Now, what mother wouldn’t enjoy those benefits? 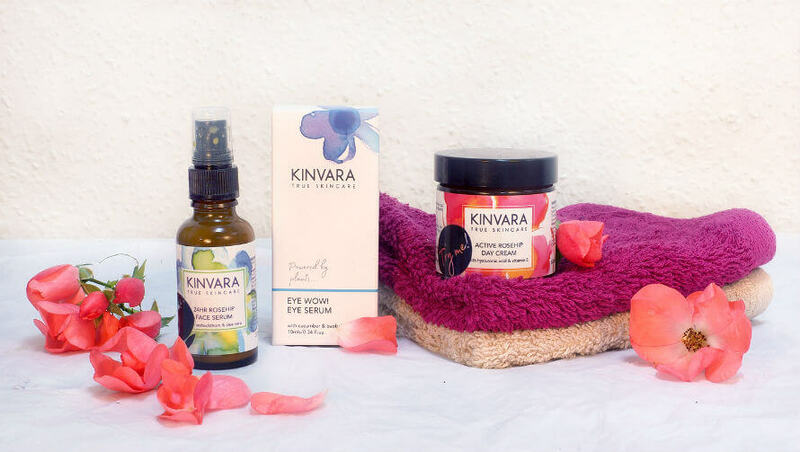 Kinvara’s serums, cleansing oils and day cream will round out your mother’s natural, clean beauty routine with plant-based formulas that deliver results. Each product is packed with anti-aging ingredients that reduce fine lines and wrinkles and boost cellular regeneration. Used together, they work to balance oil and create a lovely matte finish perfectly primed for the day ahead. If your mum is a serious chocolate lover, she’s going to want to try Original Beans organic chocolate bars. Each bar is single origin and made from a specific type of cacao bean which results in unique, pure flavours. The company really looks after the workers and the land involved in the production of the bars. What’s more, a tree is planted for every bar purchased. 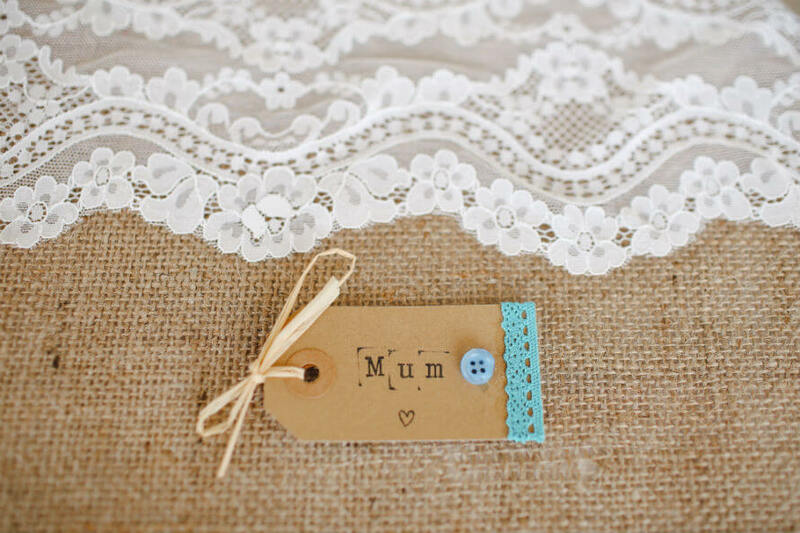 Want to make a big impact this Mother’s Day? 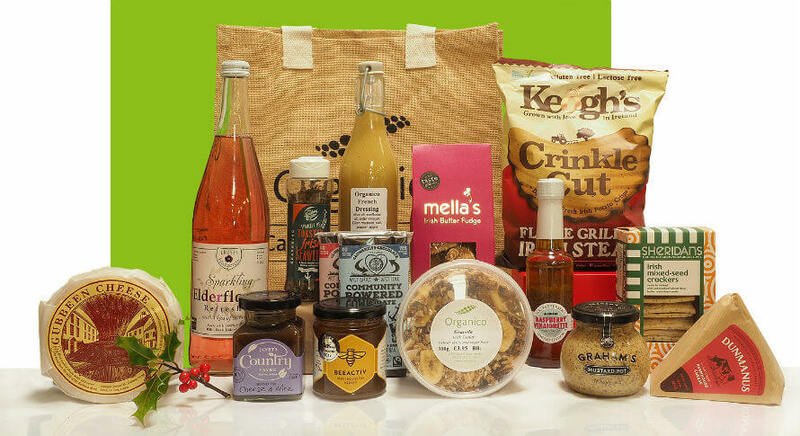 Then show up toting one of our own hampers brimming with our favourite Irish foods. The selection has everything needed for an impromptu lunch, perfect for sharing with your mum (if she wants to share, that is). If your mother appreciates a good cup of coffee, then our organic coffee beans, expertly roasted by locally-owned Red Strand Coffee, will be sure to delight her. Pair with a reusable KeepCup for a gift that she’ll find useful from now on. 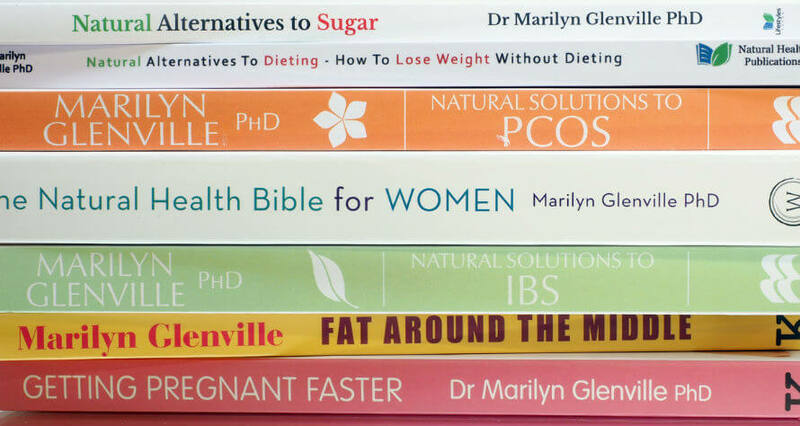 Give your mum a good read with a book by Marilyn Glenville, the UK’s leading nutritionist and an expert in women’s health. Dr Glenville has more than 30-years experience in nutritional medicine specialising in the natural approach to female hormone problems. With a wide range of health-focused information among her books, you’re sure to find a topic to interest your mum. To all the mothers out there, both in name and in spirit, we want to say: Happy Mother’s Day! And thank you for all the nurturing you do every single day.